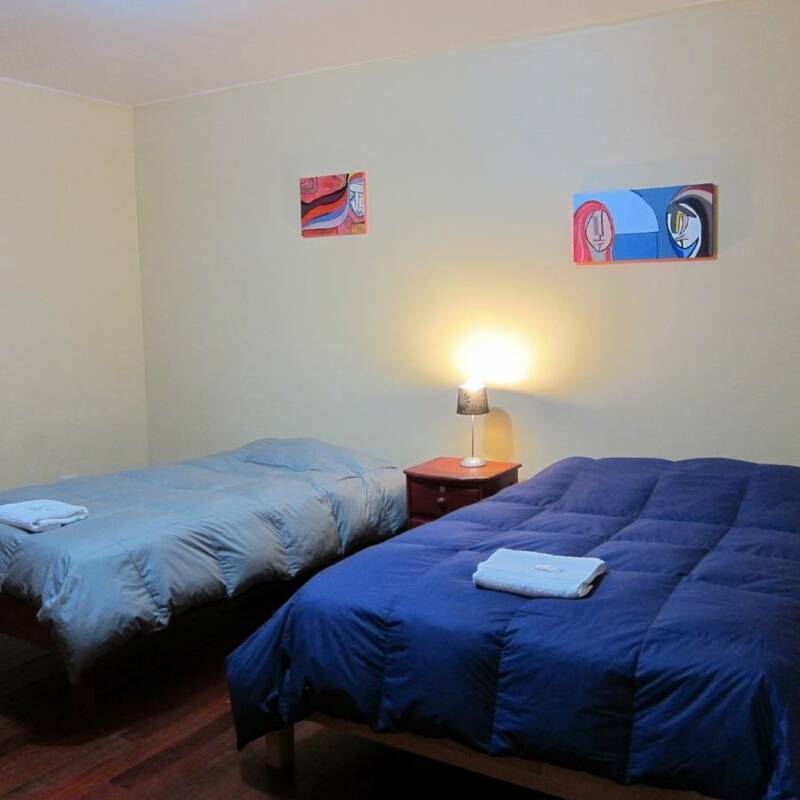 Kurumi hostel is characterized as an ecological and relaxing place located 7 minutes from the main square plaza de armas, and in one of the oldest streets of Cusco in the district of san cristobal. Currently in an old colonial house of jesuitas parent a house dating from 1650 with an Inca and Spanish influence this house has great importance in the history of Cusco. It is also located just 10 minutes from the archaeological site of Sacsayhuaman and near to the temple of San cristobal, offering a beautiful viewpoint towards the city of Cusco. 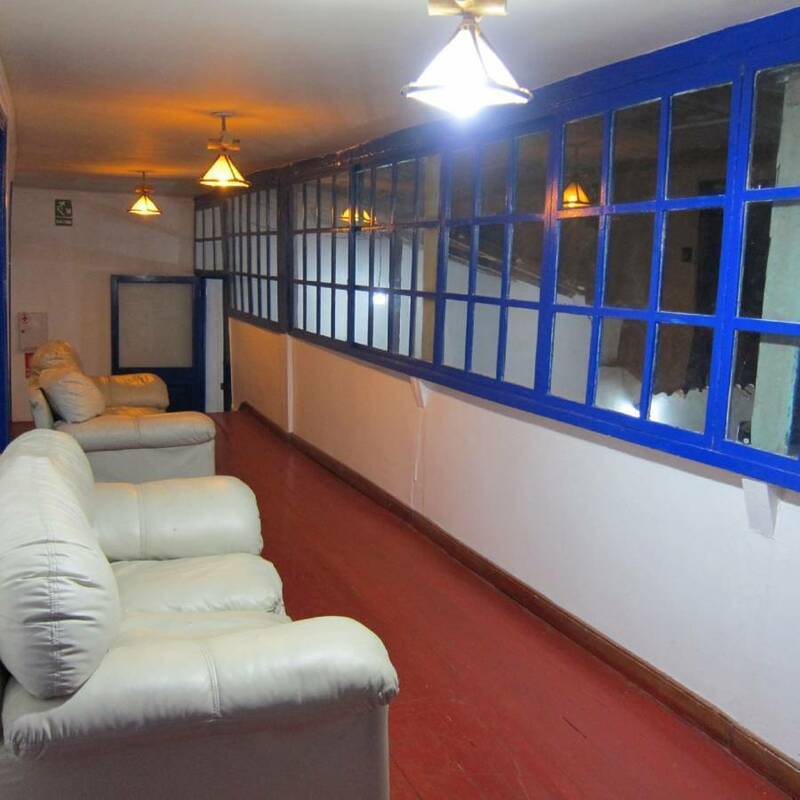 In kurumi hostel you will find tranquility and relaxation with its beautiful unique ecological courtyard that you will not find in any other hostel in Cusco. The garden boasts 240 square meters of green area with fruit trees typical of Cusco and a diversity of natural flowers. 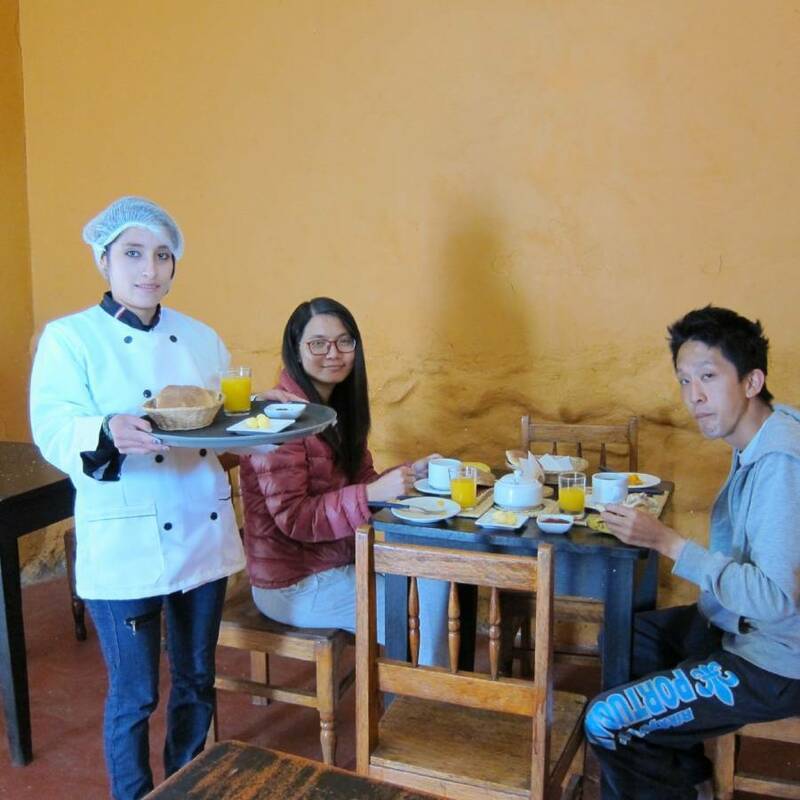 KURUMI HOSTEL is located in a colonial mansion is considered part of the cultural heritage of the city of Cusco. The building dates from the 16th century, when the Jesuits arrived in the city and a new house was built using stone and murals. 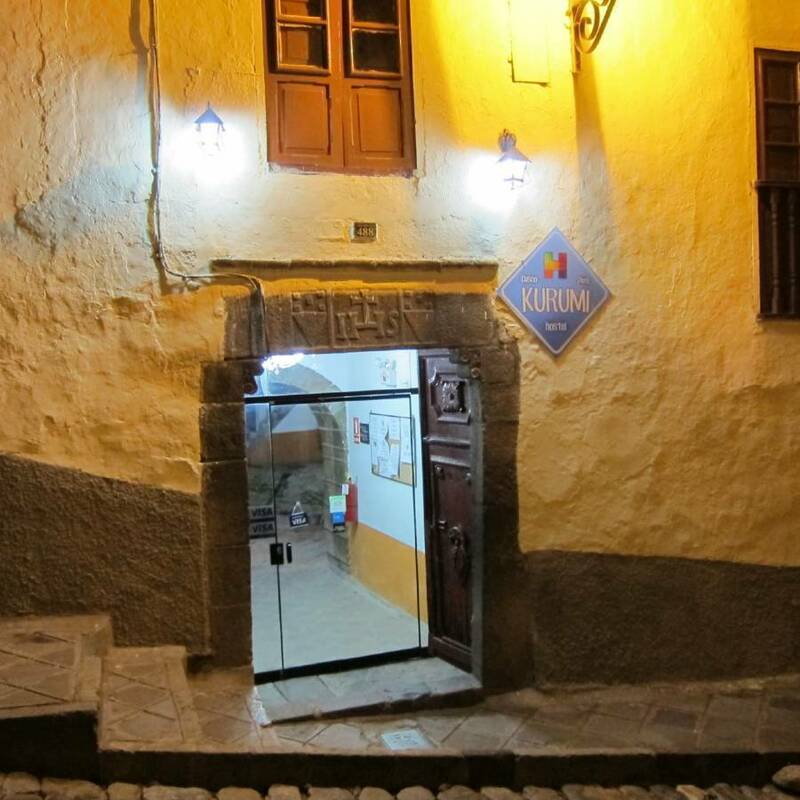 The hostel is divided between a colonial wing and garden, combining stone arches, a beautiful courtyard, has an arcade and thresholds dating from the 17th century architecture with all the comforts of a modern and contemporary hostel. 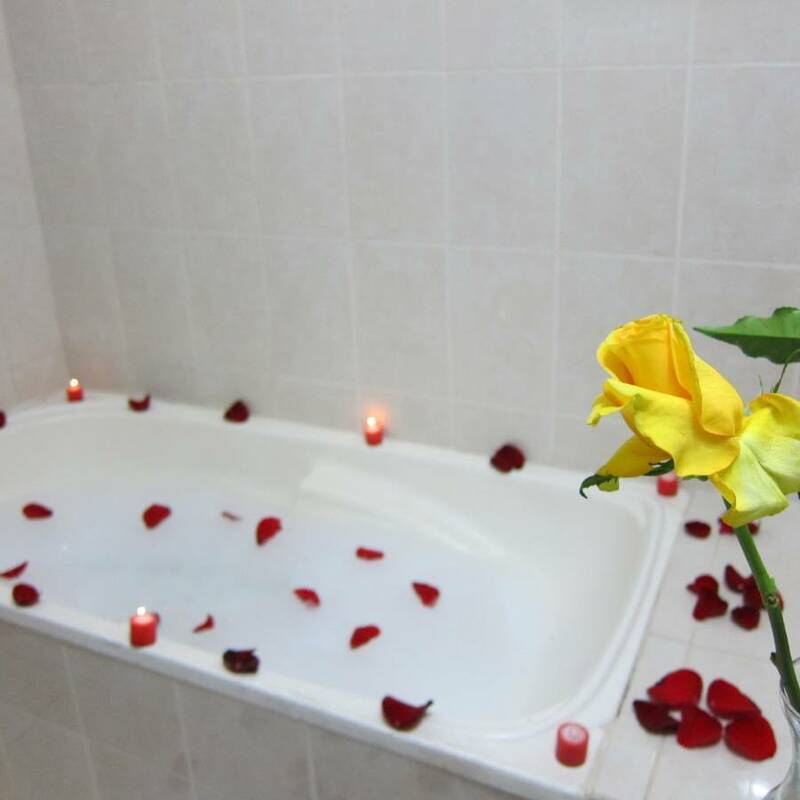 The rooms are designed for guest comfort and spacious, quiet and totally silencioa. 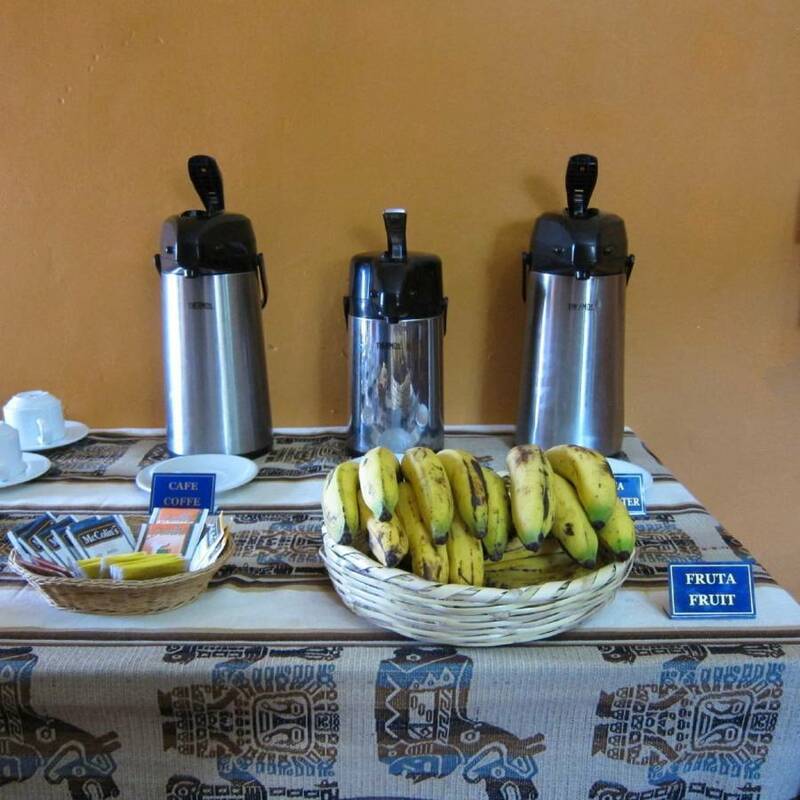 They have connections Wi-Fi Internet, cable TV in the room, telephone reception, electronic safe and free storage. Shared Kitchen, Wifi, TV sala. Coco Tea. Peaceful and quite. Located slightly higher than the plaz de armas allowing great views of the city at night or day. Cheap, Cheerful and delicious peruvian cuisine. Cancellation policy of 2 days notice. Or the first night will be charged in full to the guest. from plaza de armas go up the street suecia, take the first right up the stairs and walk until you come to street arco iris on the left hand side. Nearest airport: 15 minutes by taxi.